The Hot Yoga Spot in Saratoga, NY. Begins September, 2019. 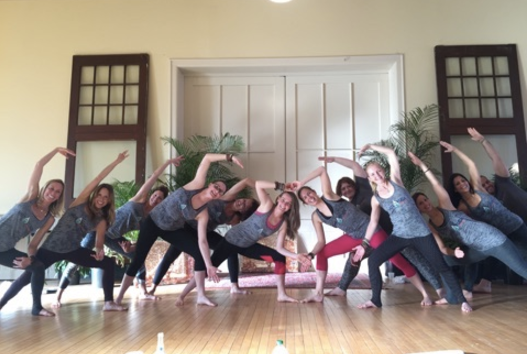 The High Peaks Hot Vinyasa 200 Hour Teacher Training offers Vinyasa/Hatha training to certify trainees to teach both hot and non-hot classes. Trainees will learn a foundational vinyasa sequence which will provide them with a framework for growing their personal teaching style. Trainees will study fundamental yoga postures, Sanskrit, sequencing, meditation and breath work, effective teaching skills, yoga history, philosophy and anatomy. Trainees will deepen their physical practice with a daily dose of two sessions with various instructors. 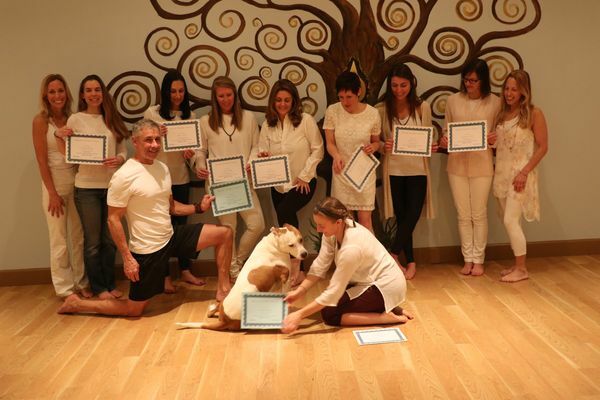 Through daily posture clinics, trainees learn to properly instruct, correct and assist fundamental yoga poses and transitions, as well as identify modifications, benefits, and contraindications. In evening sessions, discussions will be centered on more specialized topics such as: yoga history, philosophy, ethics, lifestyle and business. Tuition for the course is $2,700. A minimum deposit of $350 is required to secure your spot in the training. If needed the remaining balance can be paid in installments with the total being paid before course completion. Early bird $200 discount is available if enrolled before August 15. Read 'How Yoga Works' and write a brief essay to prepare for the first training weekend.